Liberal government priorities include a cartoon air guitar. 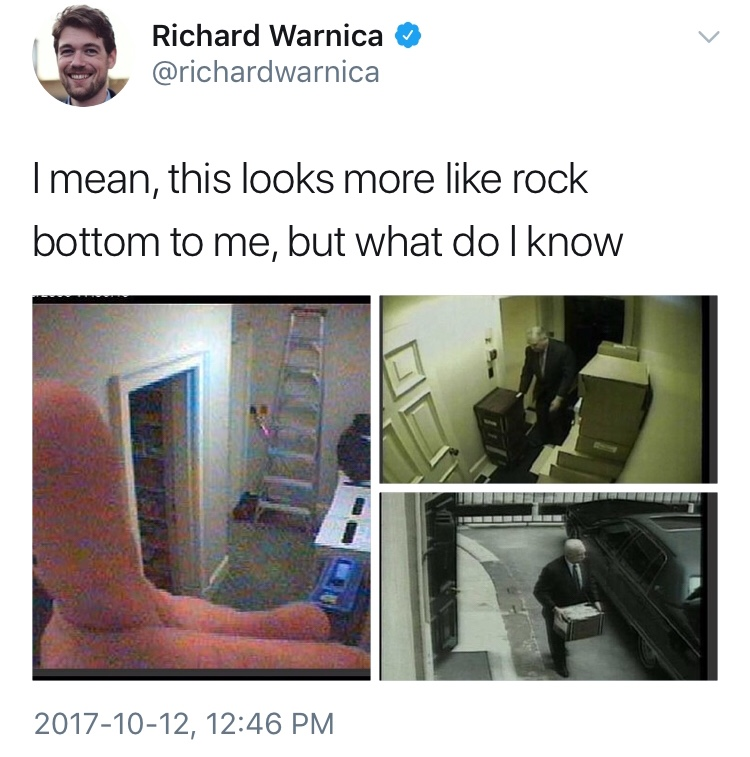 Blacklock’s Reporter had to file a formal complaint to figure out why the cover of the 2017 federal budget cost $212,234. (Conservative budgets favoured a few hundred dollars in stock photos.) Meanwhile, finance minister Bill Morneau is under fresh fire for taking two years to disclose ownership of a company that owns a French villa. Harvey Weinstein's accuser list adds two Canadian names. The growing list of women with stories about the movie mogul now includes Montreal actress Erika Rosenbaum, who details three separate early-2000s instances where Weinstein allegedly came on to her. Mia Kirshner is less specific in her claim of a hotel room ordeal. She suggests unions help actors who’ve been harassed. 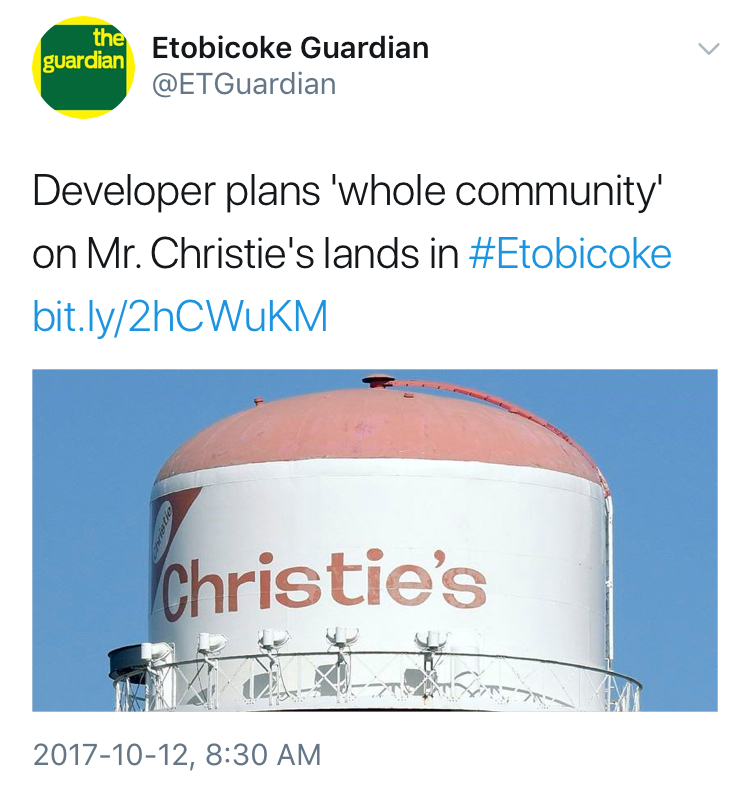 Mr. Christie’s water tower is looming over a planning fight. As it demolishes the place where good cookies were made, First Capital is banking on the rise of a mixed-use development on Humber Bay Shores—even though it’s still exclusively zoned for employment. 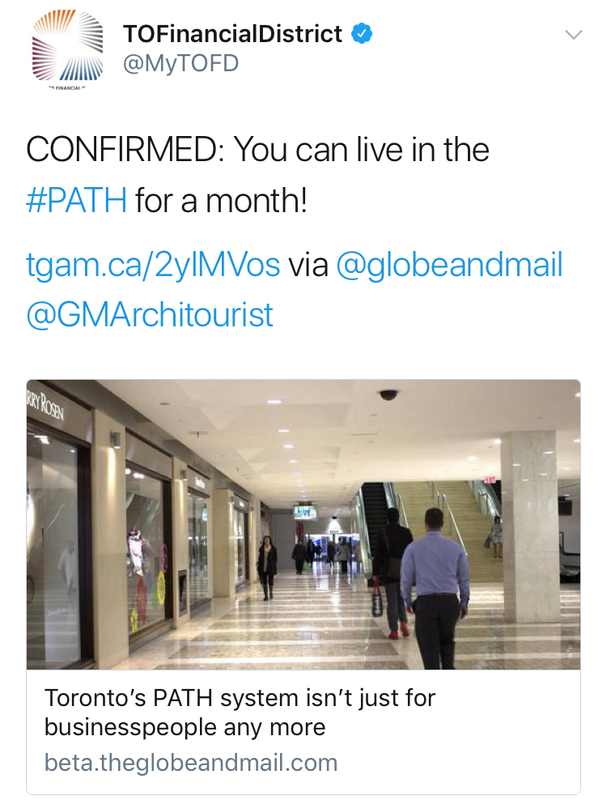 (Politicians are pushing for a transit hub that's a long way from reality.) The sign of the biscuit baker remains, with likely heritage protection. Dart Guy is already Toronto’s most loathed radio host. TSN 1050 has tossed a Saturday afternoon slot to Jason Maslakow, who's best known for watching a Leafs game with a cigarette dangling from his painted face. (Dart Guy confirmed in a preview interview that he has quit smoking since then.) Based on the incensed online reaction, the city's lowest-rated station is unquestionably counting on a few new hate-listeners. Tim Hortons finally figured out how to get press in the U.S.: with a wing-sauce-flavoured espresso being sold at two stores in Western New York.